Want to cuddle with Danielle? After diving into the world of ecstatic dance, contact improv, and yoga, I have come back home to my body and its innate wisdom. 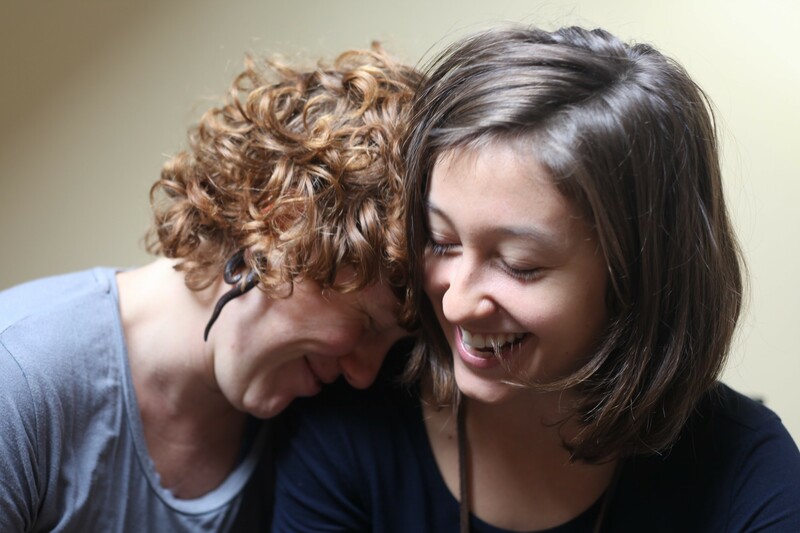 It has led me on a transformative healing journey and ignited a deep desire to learn how to facilitate others’ healing through authentic communication practices and healing touch, particularly through the ancient practice of Thai massage. I believe everyone deserves to feel loved. Feeling connected to other humans is essential for happiness; loving touch is a human need. When we feel connected, when we feel loved and understood, supported and lovable, we’re able to share our truest selves with the world, to confidently express ourselves, to show up in our power. But why cuddle with a stranger? Why share nonsexual touch? Cuddling with a stranger is a fascinating, eye-opening, heart-expanding experience. No matter your gender, history, ethnicity, no matter what you look like or what stories you share with me, I will listen to you with an open mind. I will hold space for your process with an open heart. Simply because you are human, I know there is good in you, and I believe you are deserving of love. 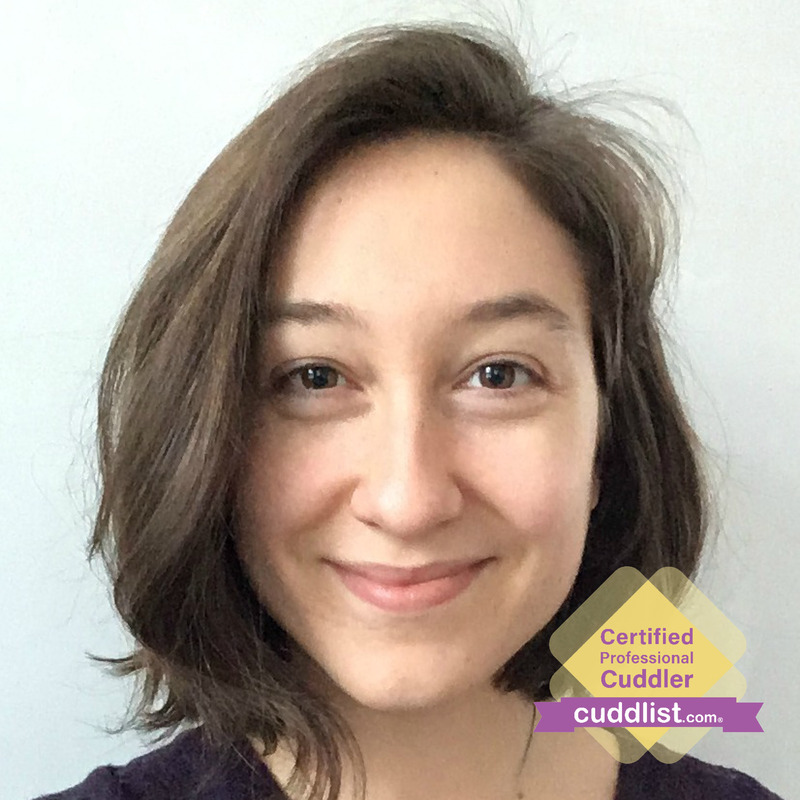 I draw on my experience with consent culture, nonviolent communication, yoga, contact improv, somatic meditation, and massage to create a relaxing and deeply nourishing experience in our cuddling session. We’ll have fun practicing asking for what we really, really want in a safe space where we agree to absolutely, at all times, respect each other’s boundaries. 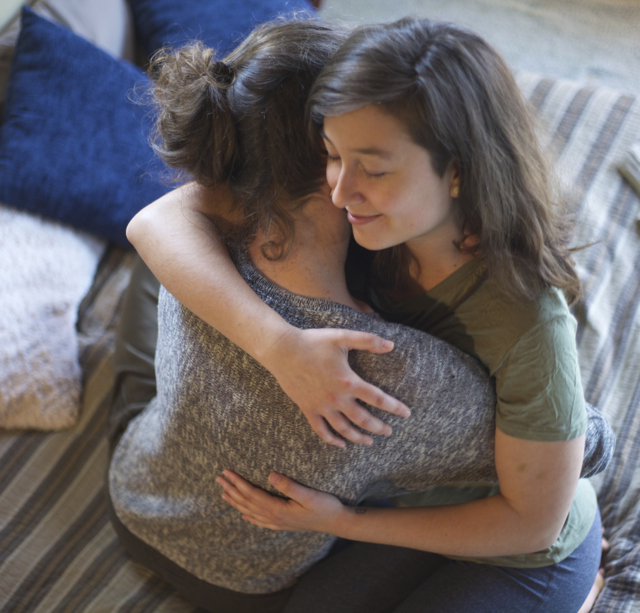 Learning how to listen and follow my gut-feeling “hell yes!” or “no” in sharing personal space has radically changed every area of my life, and I hope that practicing it in our cuddle session will send positive ripples through your own life. All sessions take place at my private massage office (which is now accessible for wheelchairs!). If you’re okay with scents and sounds, I’ll smudge the space, and play light music in the background. We’ll discuss consent, needs, and intentions, and perhaps begin with a short meditation to arrive fully in our bodies and relax into present moment awareness. Once we’re grounded into the healing space and clear communication, we can easefully float into snuggle heaven on my big cozy futon! Clients will agree to showering twelve hours before a session and bring a change of clean, comfy clothes (at minimum, shorts and a t-shirt. Think pajamas!). I request that you please wear absolutely no cologne or strong scents. No same-day bookings with new clients.